Air filters are chiefly responsible for making sure clean air enters your engine and keeps everything running as smoothly as possible. Sparesbox stocks a wide range of air filters from Ryco Filters, K&N Filters, MANN Filter and Wesfil. Just like your pair of lungs, your engine requires a steady flow of clean air that's free of dust, dirt, road grime and fumes that get kicked up from the street in front of you as you drive every day. A car air filter purifies the air before it enters into the carburetor or fuel intake system. Allowing this means that your engine is able to burn the air/fuel mixture that enters its combustion chamber far more easily, resulting in improved efficiency, cleaner emissions from your exhaust and heightened response and performance from your engine. 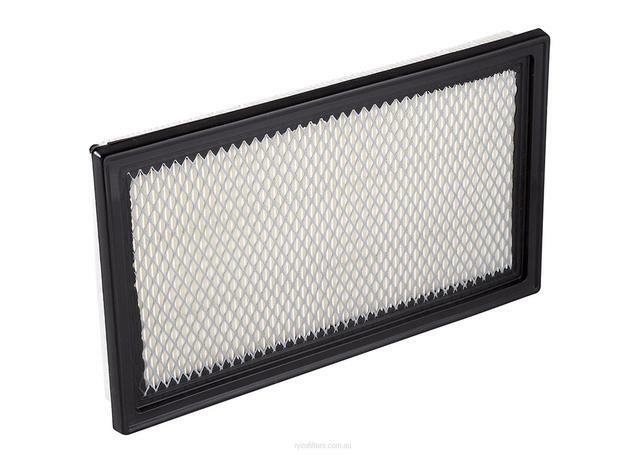 How can Good Air Filters be Beneficial for Australian Drivers? An air filter plays a crucial role in protecting your car's engine wear as that could lead to costly engine replacement. Without an air filter, the fuel system would allow insects and other contaminants in, which will clog the engine system and ultimately lead to poor performance and shorter engine life. Considering Australia's harsh conditions, most of the dust particles are silica based which can damage the engine and a good air filter acts as an allergy mask or dust mask. Higher quality air filters will not only help your engine perform at it's best, but also last longer between services, prove themselves more durable in the long run. Sparesbox has put together a wide range of air filters from some of the world's best names in filtration, all of whom specialise in producing OE-level filters that meet the quality standards of vehicle manufacturers across the world. 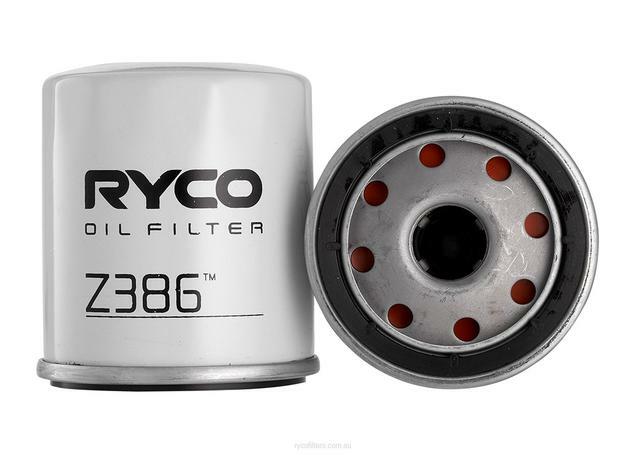 Our range of Ryco air filters, MANN air filters and Wesfil air filters will all provide outstanding filtration and added peace of mind between service intervals. Our value-oriented Wesfil filters are are the cheapest and easiest to replace, however it pays to invest that little extra and get ensure that your engine is getting the cleanest air possible between services. For the performance minded, Sparesbox also carries an outstanding range of K&N air filters. These filters utilise a high flow filter medium to ensure that your engine gets an increased flow of clean air, increasing its power and providing a great entry-level performance upgrade for sport enthusiasts. 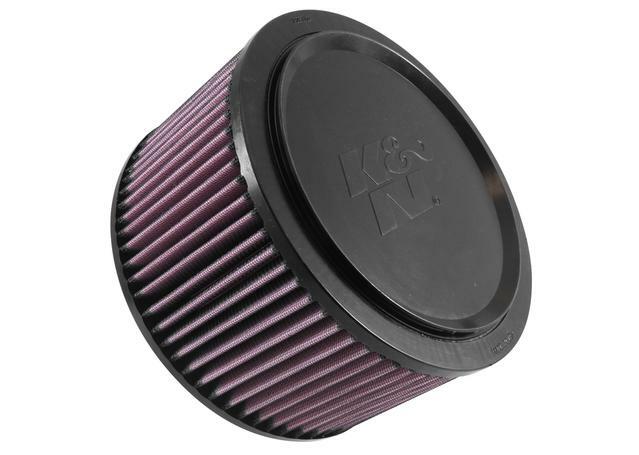 All K&N Filters also come with a million mile, lifetime warranty, meaning that as long as you keep them clean and oiled according to manufacturer instructions, a K&N filter will last for the life of your vehicle.